Easter is a time to celebrate with a feast, where everyone can take advantage of this wonderful opportunity to bring the whole family together and create fun-filled memories. This year, Grand Hyatt Jakarta invites guests to celebrate one of the happiest days of the year with a special brunch buffet, including exciting kids’ activities and an afternoon tea buffet. Celebrate Easter with a special Sunday brunch, spoiling the culinary celebration with an array of international and local favourites, created by the chefs in the five live cooking stations at Grand Café. 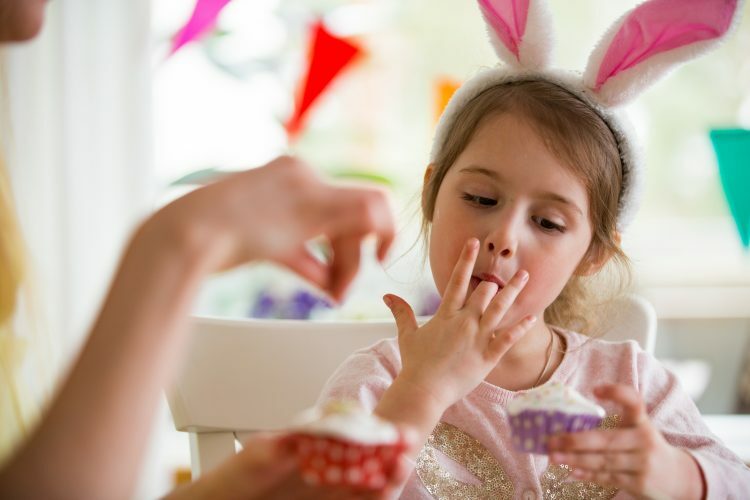 While savouring a range of indulgent treats, the “egg-citing” Easter Sunday brunch also showcases fun activities such as egg hunting and egg colouring, allowing the little ones to be crafty. For those looking to treat themselves to a relaxed afternoon on Easter, the afternoon tea buffet at Fountain Lounge should not be missed, offering indulgent sweet and savoury bites along with your choice of tea, coffee or traditional hot drink. Other than the special Easter promotions, April comes with other ways to indulge your taste buds. A special deal on Mondays, traditional local fare, Italian favorites and Japanese delicacies are available throughout April at Grand Hyatt Jakarta.